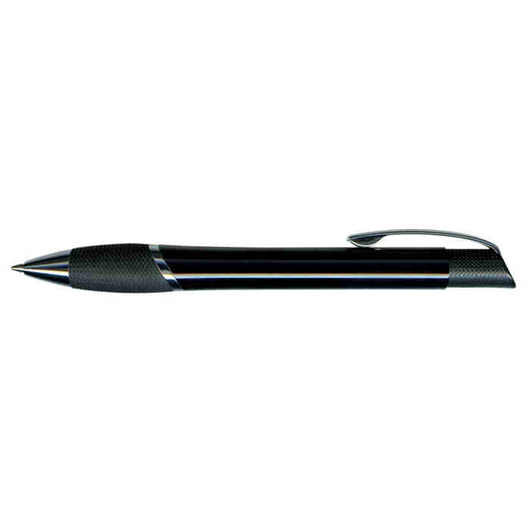 A fabulous high quality pen that looks smart and professional. Make writing notes a memorable experience with these high quality brass barrel pens. 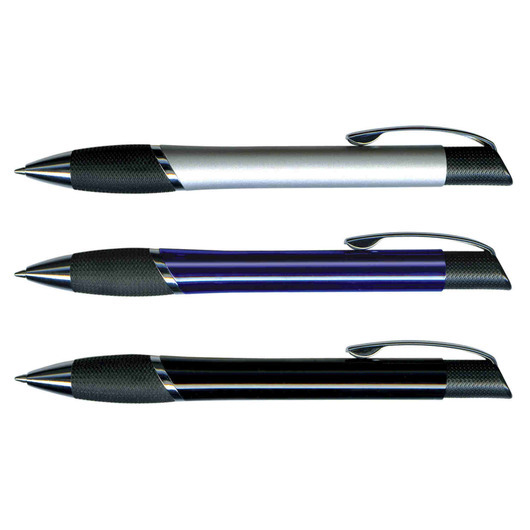 They come in 3 corporate style colours and feature a lacquered barrel, soft rubber grip and shiny chrome accents. 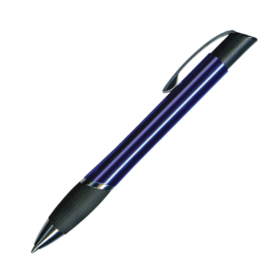 They have a whopping 3000m of blue German made Dokumental ink and a tungsten carbide ball for improved writing quality. 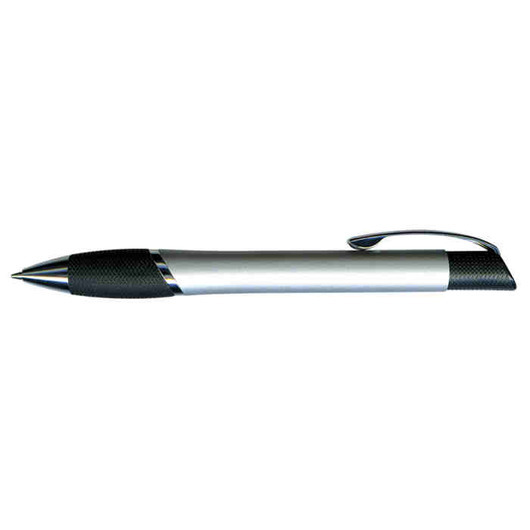 Black ink or gift boxes/velvet sleeves are also available for an additional cost, these pens laser engrave to a silver mirror finish.